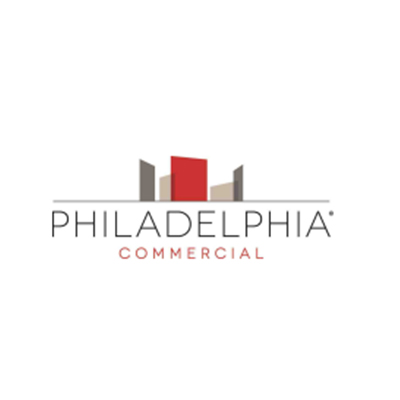 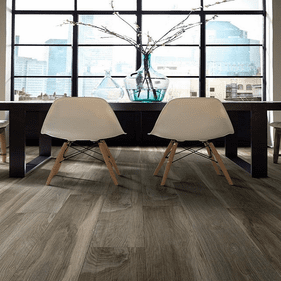 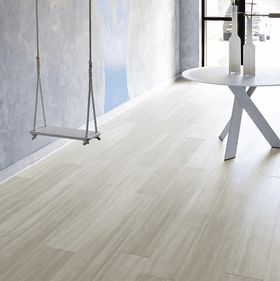 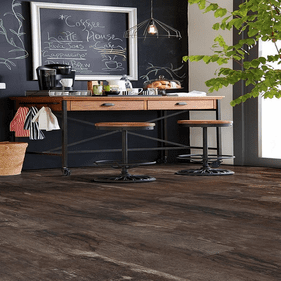 Philadelphia Commercial Vinyl Flooring has grown tremendously over the last 66 years ever since its small beginnings as Star Dye Company in 1946. 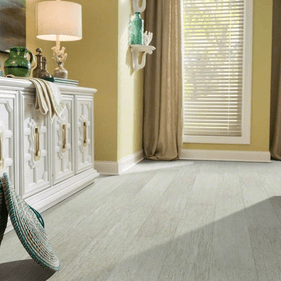 Initially specializing in dyed tufted rugs, Shaw now offers all types of flooring including laminate, hardwood, luxury vinyl tile, commercial carpet, and ceramic tile. 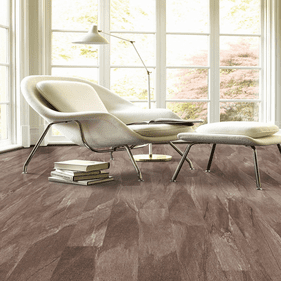 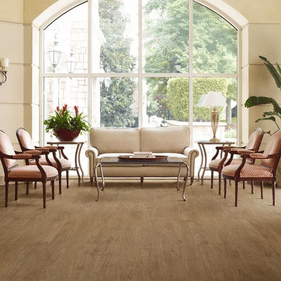 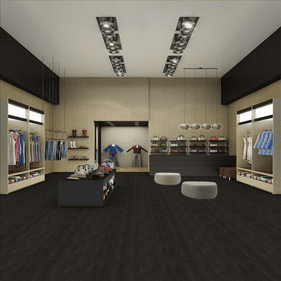 Its most recent development is the Shaw Philadelphia Commercial line that specializes in commercial luxury vinyl tile as well as commercial carpet. 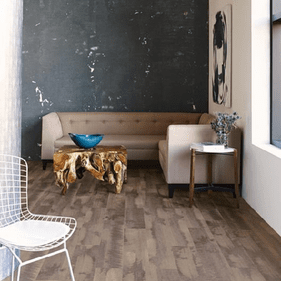 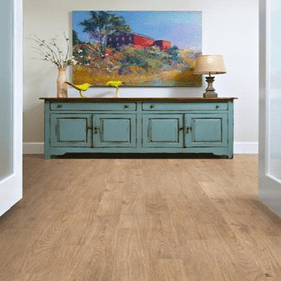 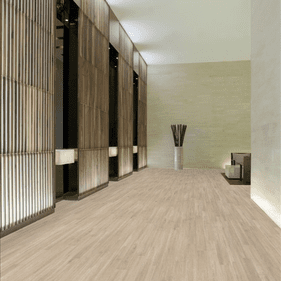 Shaw Philadelphia Commercial Luxury Vinyl offers several flooring solutions for your business, bringing the stunning allure of the natural world in the form of luxury vinyl tile modeled after authentic, traditional hardwood. 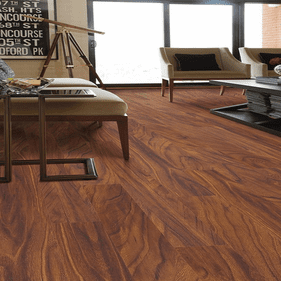 While traditional hardwood is always a fine choice in residential applications, the hustle and bustle of the business world makes it a less than ideal option for commercial spaces, as it will scratch easily, dent, and be susceptible to moisture issues from the inevitable spills that occur in places of business. 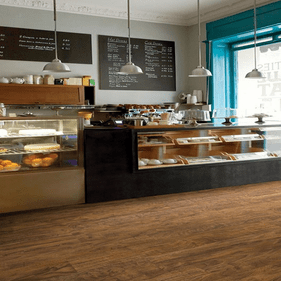 With these collections, you can bring the natural appeal of hardwood to your commercial space and never have to worry about scratches, moisture, or cracking. 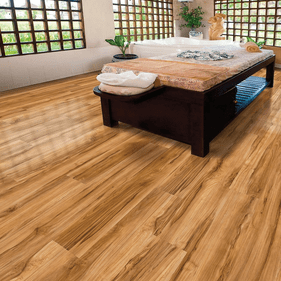 Philadelphia Commercial Luxury Vinyl can be installed anywhere, including bathrooms, kitchen areas, and high traffic hallways. 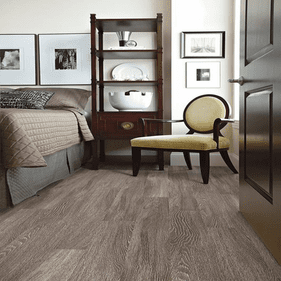 Government administration buildings, hospitals, assisted living facilities, commercial housing structures, and schools have all benefited from installing luxury vinyl tile from the Philadelphia Commercial line, so you know that with this resilient luxury vinyl line, you will get a lot of style and durability for your money. 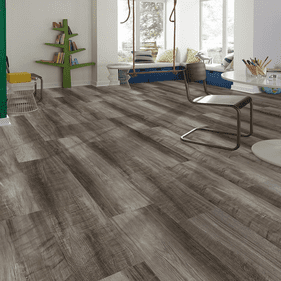 Shaw Philadelphia Commercial Vinyl Tile is offered in two grades, depending on the type of commercial application for which it will be used. 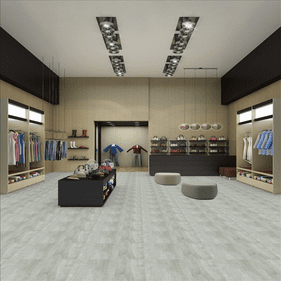 Bosk Pro offers a 20-mil wear layer and a 10-year commercial warranty, as this product can be used in commercial spaces with heavy use and high traffic. 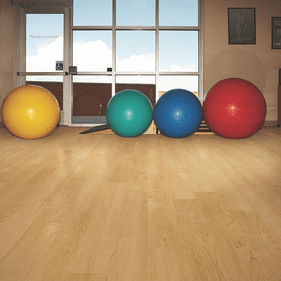 Its color selections reflect the stunning beauty of several hardwood species including oak, maple, and cherry. 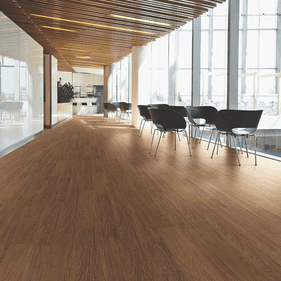 Bosk is the ideal choice for lighter commercial applications such as assisted living facilities, low-traffic retail stores, and small medical offices. 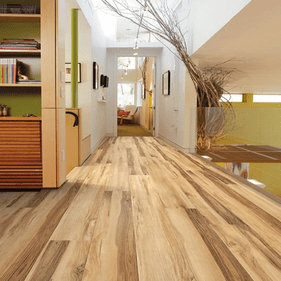 Made from 72% recycled content, it retains an extremely low carbon footprint.